Last post we talked about understanding your market niche and applying focus and consistency of image in product or service delivery to ensure you dominate that niche. Today, I want to expand on how you touch your prospects and how a consistent image results in a better business. Business owners often overlook prospect and client education, peer or client recognition, ambiance and effective testing to understand prospect and client perceptions. Large companies regularly hire services to collect, analyze and report on their prospects and clients perceptions but those of us in small- and medium-sized businesses often ignore this or make assumptions that are wrong. I was approached by a client some years ago to sell a number of their locations. They were not doing well. After visiting some, I asked the client what business he thought they were in. He said that they were in the business of selling bagels. I said that he was in the business of making his clients feel a bit better about themselves because they had patronized his location. I then described how this could be achieved: better control of the music and noise level; segregating areas to be cozy, warm, relaxed; recognizing clients and greeting them at the counter in a warm and friendly manner, with an appearance consistent with the image they wanted to create; using lighting that was soft and plants and colours that were relaxing; that signage and decor needed to make people feel good about being there and that service that went just a little beyond their customers’ expectations would result in a dramatic improvement in business. He told me that all of this was unnecessary and that clients came because they had good bagels and coffee at a very competitive price. He is no longer in business. His bagels and coffee were good and his price was competitive but he did not understand what his clients wanted. A warm upbeat welcome and real offer of help puts clients in a good frame of mind and produces measurably better results, in person, on the phone or in your media. Appealing music or material related to your business can reduce the frustration of being on hold. Prospect and client education serves to position your business as the very best supplier to your segmented market and confirms their perception that you are the best at what you do. This takes determined effort and resources on your part: your web site, social media, E-newsletters, radio and print media, TV, direct mail, and public speaking can all spread your message. Publishing articles and a book helps. You can control your budget and investment--the material you develop for one media can be re-purposed in others. The information and education you are delivering must be useful and meaningful to your audience. Peer or client recognition can be a very powerful tool. 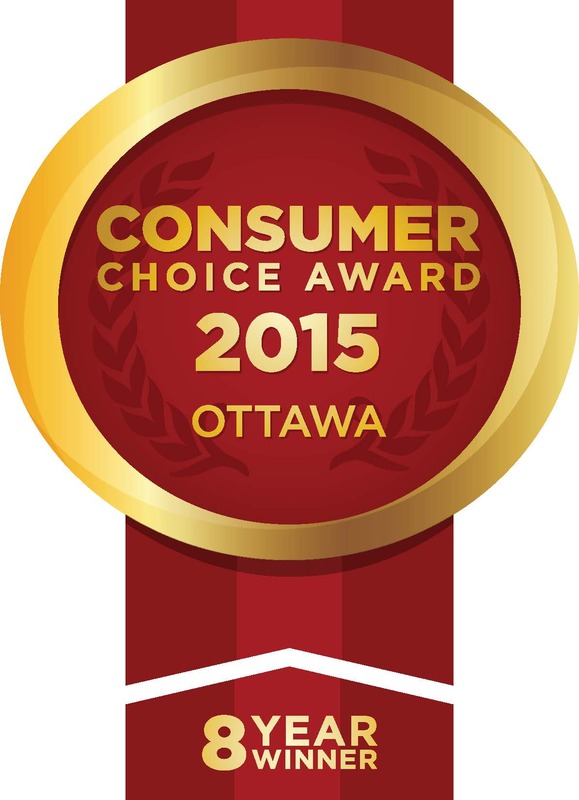 Whether it is letting the public know about awards and recognition you have won in your industry (Sunbelt Business Brokers has again – fourth eighth time in a row - won the Consumer Choice Award for Business Excellence and the Ottawa office has again been awarded the prestigious Sunbelt Leadership Award) or your community (Finalist for Professional Services Company of the Year) or the publication of client success stories or the use of client testimonials, nothing imprints as well as third-party accolades. Lastly and perhaps most importantly you need to know how you are really perceived by your prospects and clients. The best way to do this is to ask them. We have often run telephone polls where we asked clients of a business we’re selling for their impressions and suggestions for how the business might improve. Smart business owners poll clients shortly after the delivery of a product or service for their perspective about how they were treated or the product or service they received and how you might improve. There are many online services that allow you to develop and send questionnaires. You also need to know why a prospect did not select you, keeping in mind that you are after a highly segmented set of clients for whom your product or service is the very best. Want more tips on buying , building or selling a business? 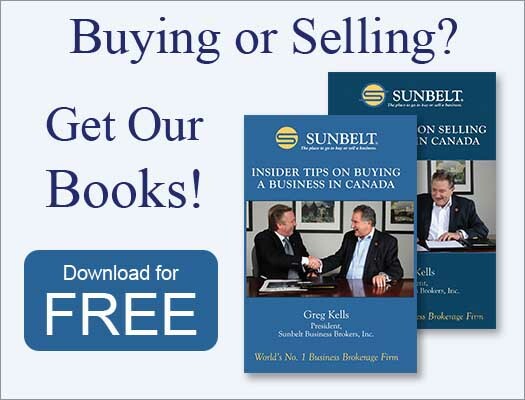 Sign up for Sunbelt Canada’s free monthly newsletter. All we need is your first and last name and email address.